Custom Home located on quiet cul-de-sac location. 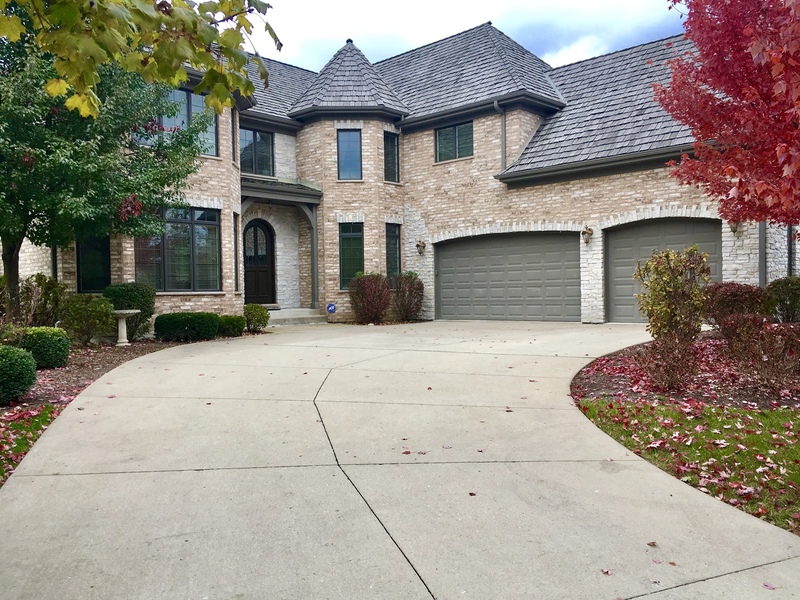 Exciting 5 bedroom 4.5 bath home in Stevenson High School district! This home is perfect and ready for you - with hardwood floors throughout much of the first and second floors. The gourmet kitchen complete with granite and stainless steel appliances is accented by a pass through fireplace shared with the great room. There are custom features in every room, beveled corners, designer light fixtures, coffered ceilings - a beautiful surprise at every turn. The master suite is a dream with a huge bedroom & sitting area, complimented by a large master bath & stunning his & her closets!! Finished basement with full bath and 5th bedroom. No need to look any further to find the perfect house in one of the best high school districts! I was searching on Blue Fence and found this listing. Please send me more information about 7258 Litchfield Court , Long Grove, Illinois 60047. Thank you.